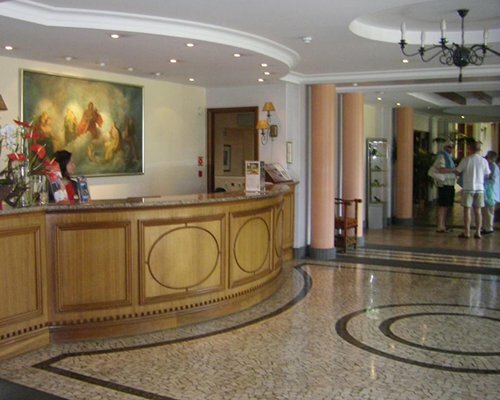 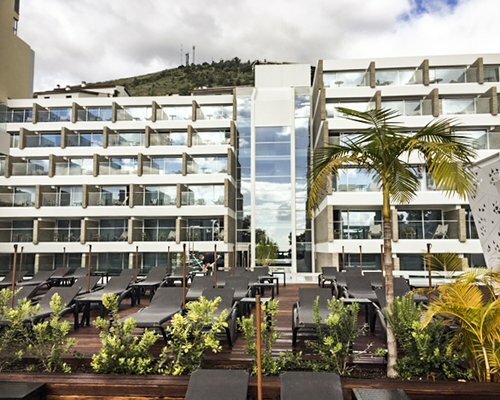 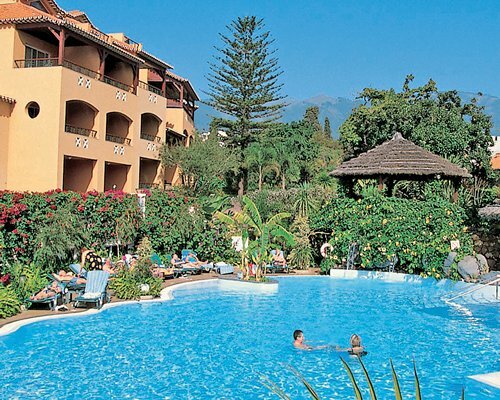 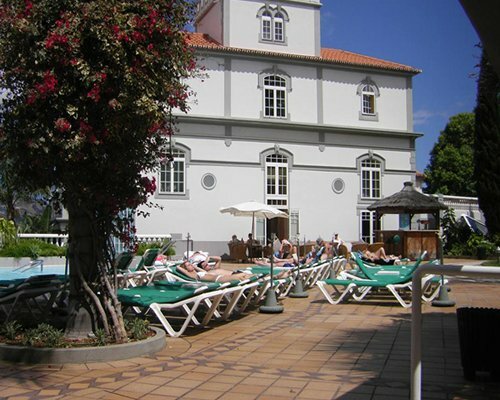 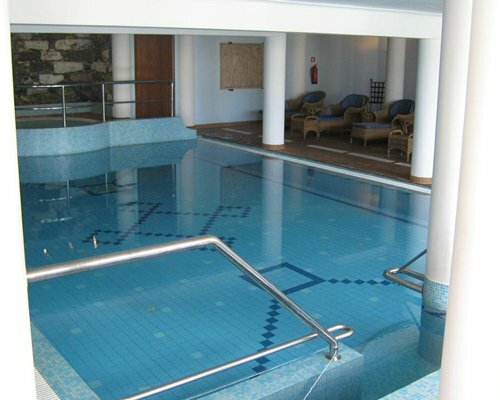 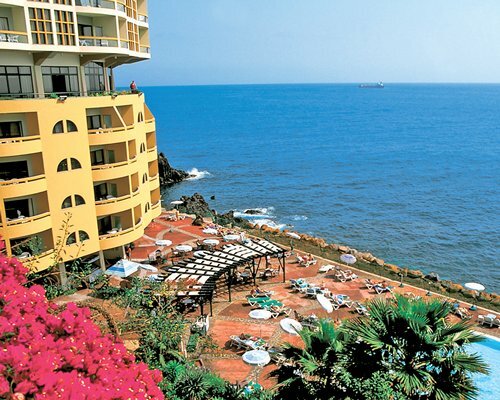 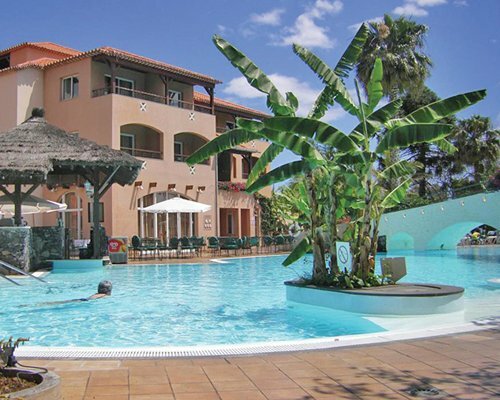 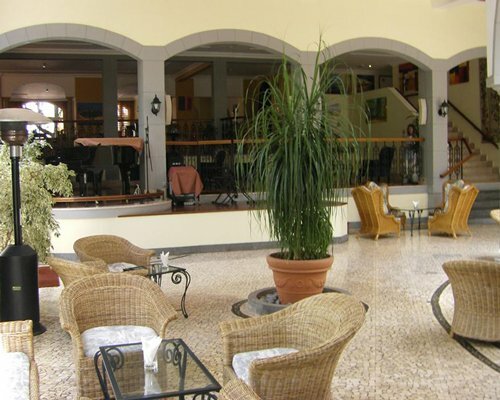 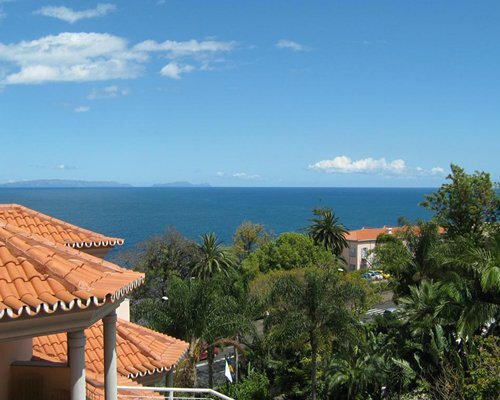 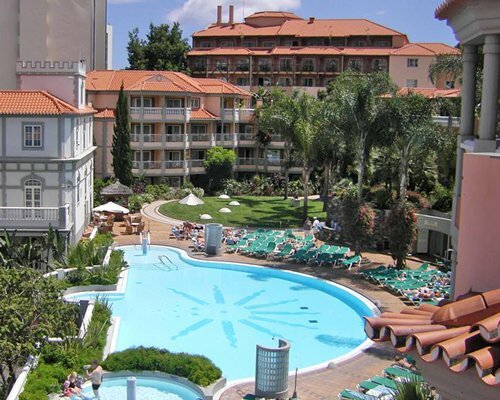 While being centrally located with easy access to the capital city of Funchal, it's easy to stay on resort and enjoy all that the resort offers in this tropical paradise. 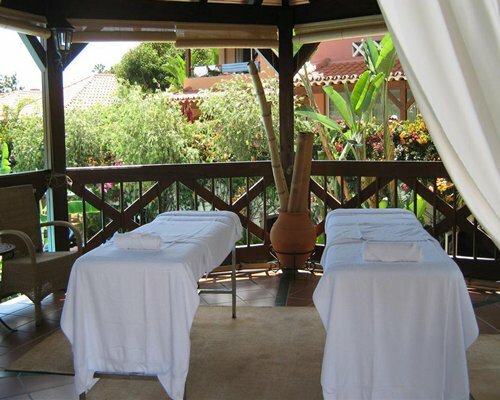 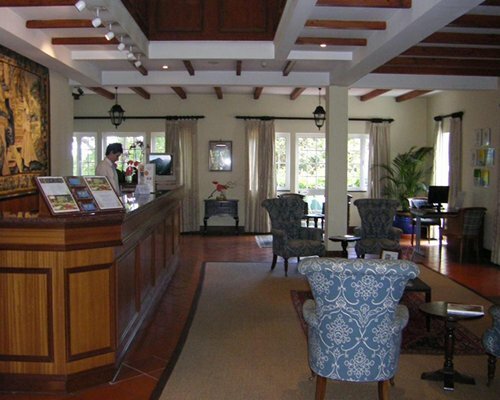 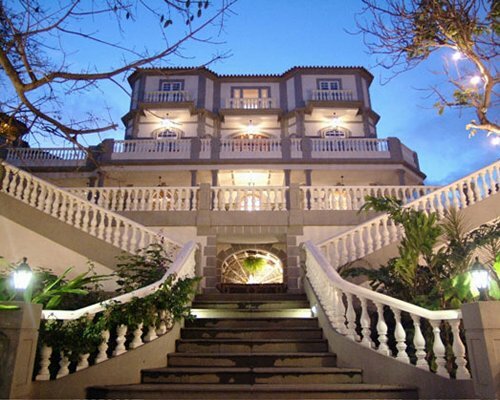 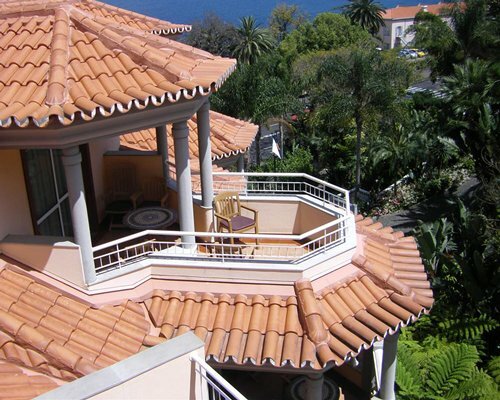 The resort boasts the traditional Madeiran-style decor of iron and tiles throughout. 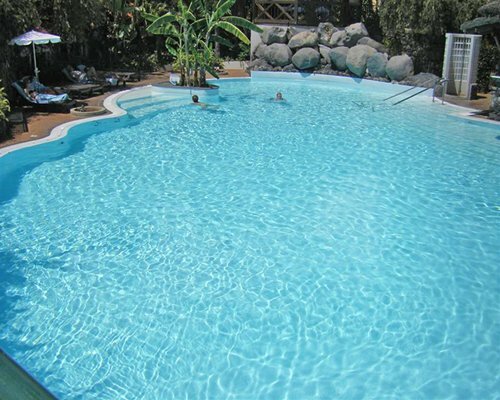 The on-site garden offers a pleasant place to relax and unwind, and guests are free to enjoy a refreshing dip in one of the two swimming pools. 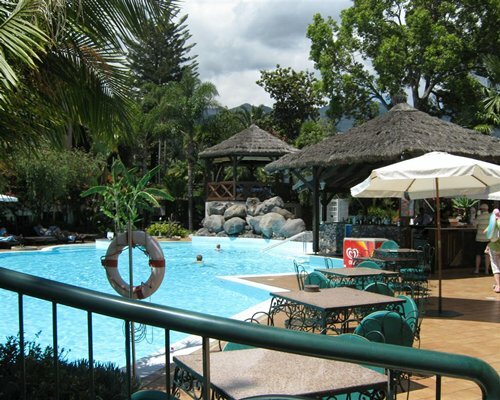 Dine at the on-site restaurant or enjoy drinks at the poolside bar and indoor lounge. 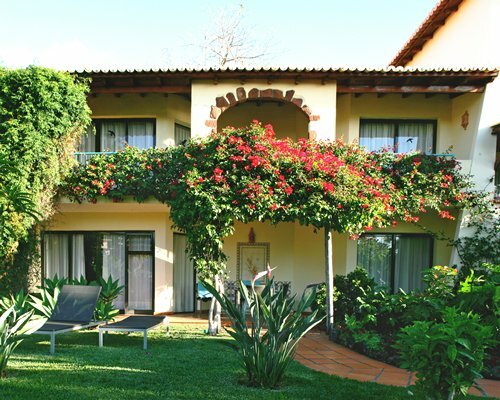 The Pestana Vacation Club units at Pestana Village offers guest rooms, ranging from studio to two bedroom units that sleep from two to six people. 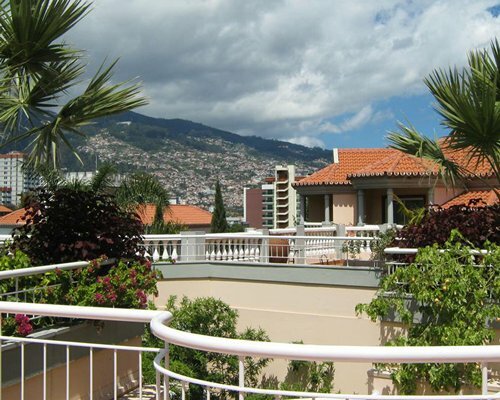 The units have balconies that have garden or poolside views. 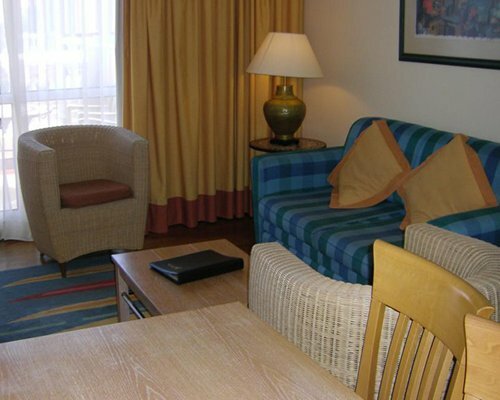 Television, cable and phone services are available in each unit. 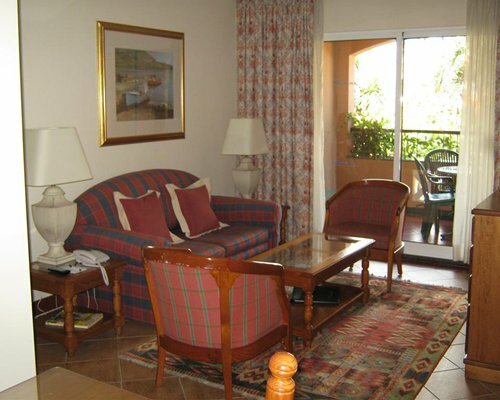 Kitchens also provide cookware and appropriate utensils for an independent stay. 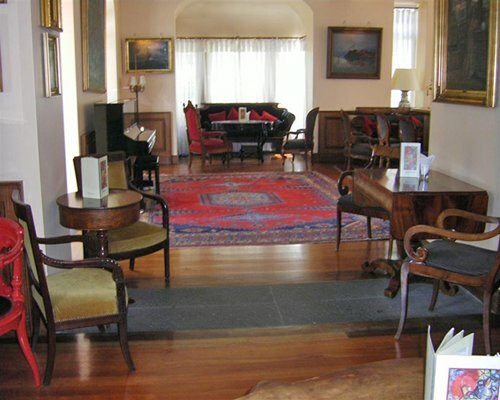 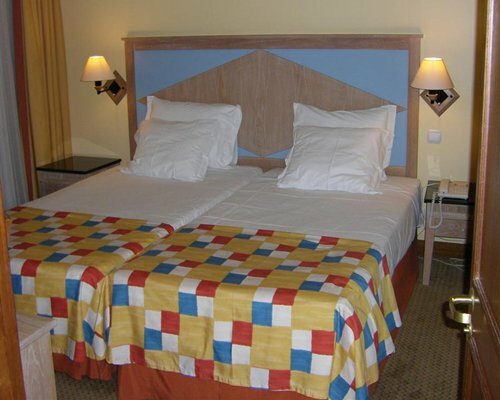 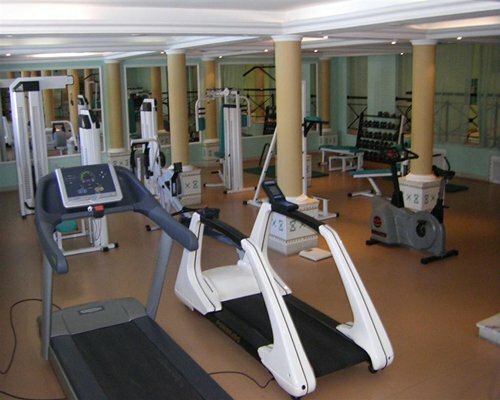 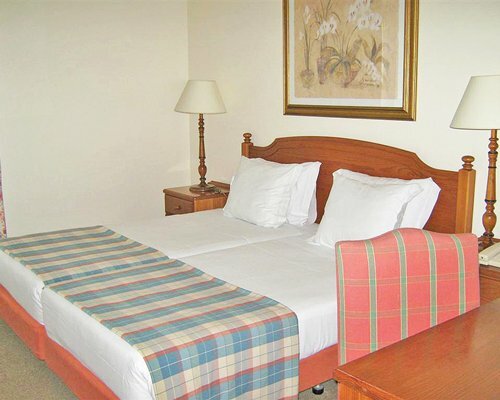 Grooming toiletries are provided and the units are maintained by regular housekeeping.